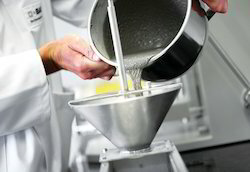 Incorporated in the year 2015, Harmony Fine Chem, Owing to years of experience and profound market expertise, we are manufacturing, retailing, wholesaling and supplying an exclusive collection of Speciality Chemicals, Solvent Chemicals and many more to our customers within the committed time-limit. 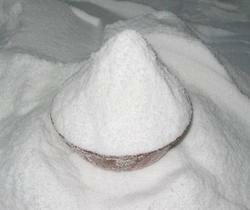 Our professionals prepared the offered products as per the well-set standards of the industry. With the help of our experienced team members, we have been able to deliver the products as per the client’s demands. 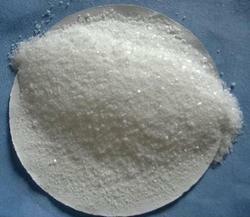 Leading Wholesale Supplier of Tween-80, Caprylic Acid, Pyridine, Phosphoric Acid and Nitrobenzene Acid from Mumbai. 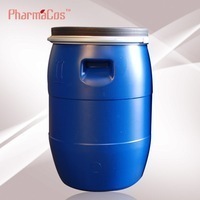 Leading Wholesale Supplier of N Propanol, Isopropyl Alcohol, Dimethylacetamide Chemical, Dimethyl Sulfoxide and Butyl Carbitol from Mumbai. 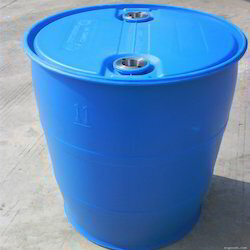 We are a leading Wholesale Supplier of Diethanolamine Chemical, Diethanolamine Acid, Diethylenetriamine Acid, Ethylenediamine Acid and N Butylamine from Mumbai, India. 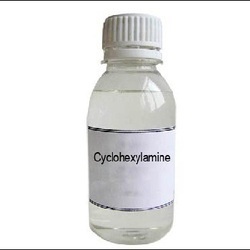 Our product range includes a wide range of Cyclohexylamine Acid, Acrylonitrile Acid, Crotonic Acid, Dibenzyl Ether and Thiophenol Chemical. Offering you a complete choice of products which include Construction Chemicals. Offering you a complete choice of products which include Adipic Acid, Nitrobenzene Chemical, Crystal Copper Sulphate, Zinc Sulphate and Copper Sulphate Powder. 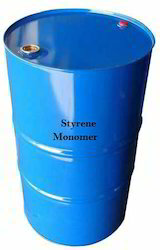 Pioneers in the industry, we offer Styrene Monomer, Butyl Acrylate Monomer, Diethylene Glycol, Polyethylene Glycol 400 and Propylene Glycol from India. Pioneers in the industry, we offer API Intermediate Chemical from India. By: Popatlal Jeshingbhai And Co.